Daily Debate: Do You Want To Play Link’s Awakening On The Game Boy In Anticipation For The Remake On The Switch? 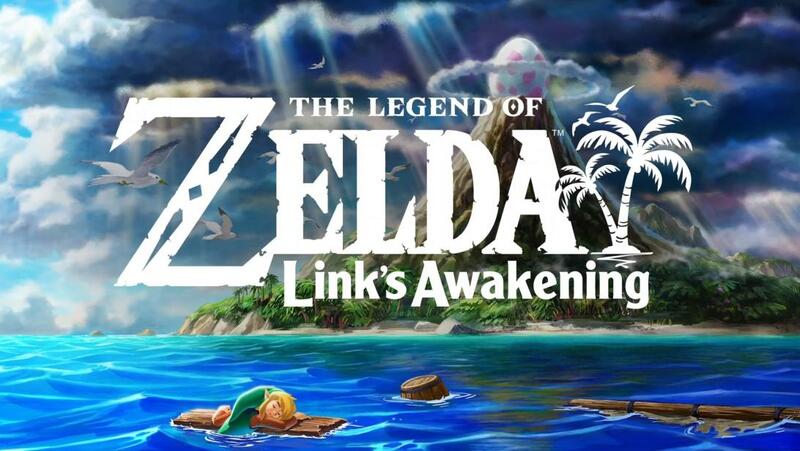 Nintendo recently announced that the remake of Link’s Awakening will hit the shelves in 2019, and it’s safe to say that fans of the series are pretty excited! I have never played Link’s Awakening before, and I think I would like to play the original before I pick up the Switch version, just for comparison’s sake. Does this announcement make you want to pick up your Game Boy and play the original version of the game while you wait for the release on the Switch? And if so, why? Let us know in the comments below!